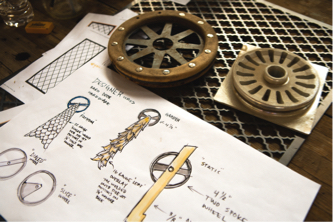 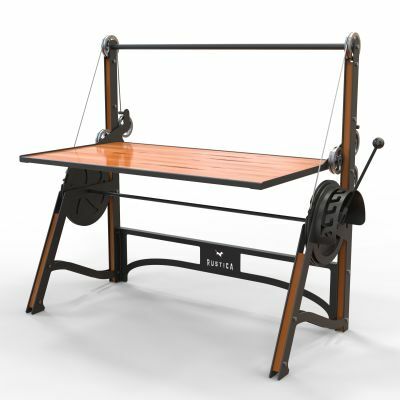 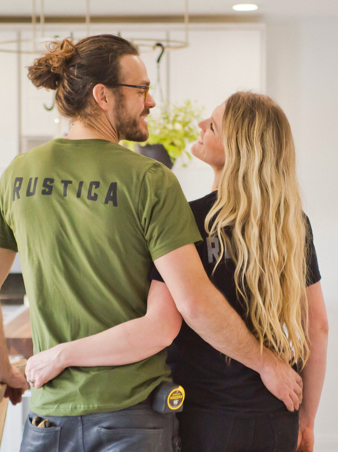 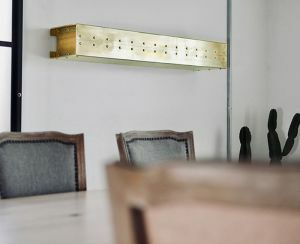 Kate and Paul's DIT values help them to build Rustica Hardware from the ground up. 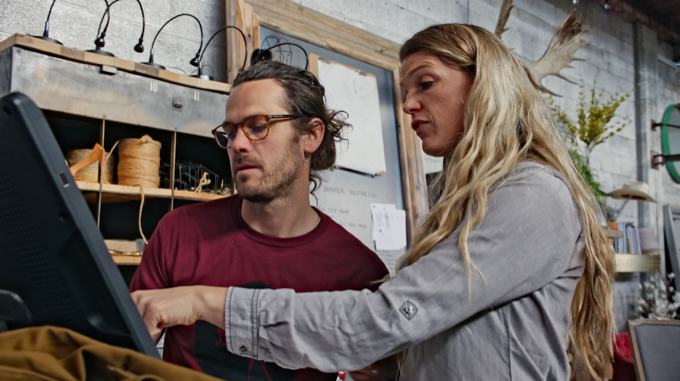 Working side-by-side the couple designs and sells functional art for family homes full of soul and rustic charm. 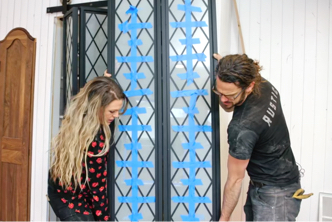 Kate and Paul's process of creating functional art for family homes. 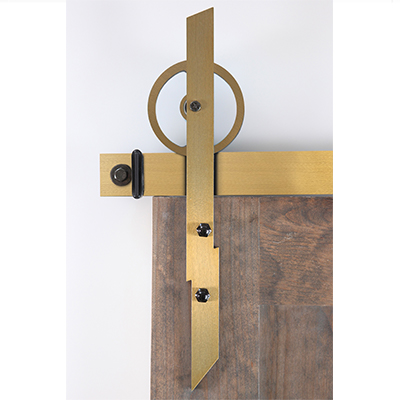 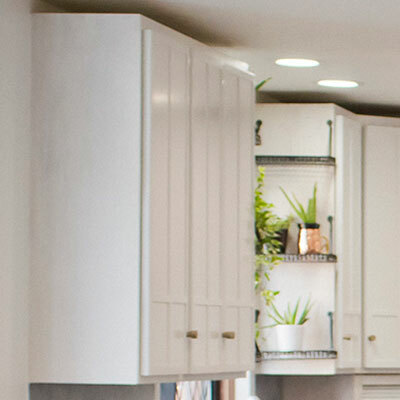 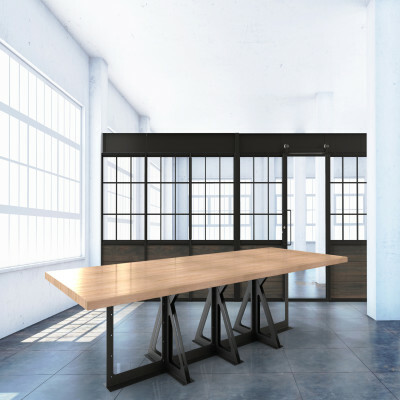 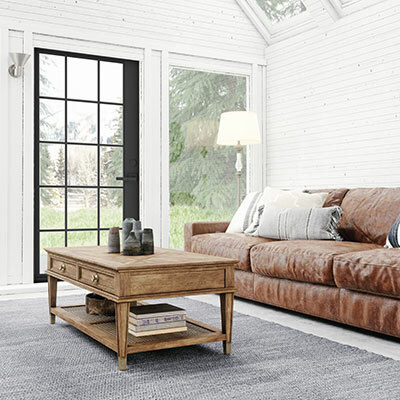 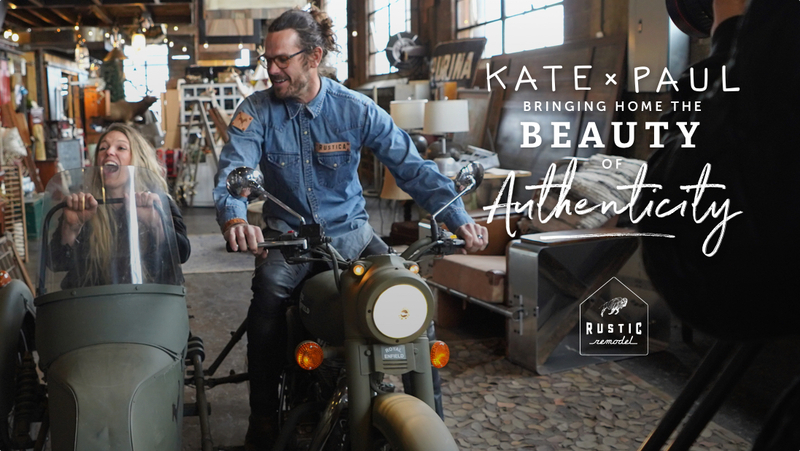 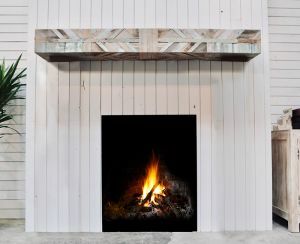 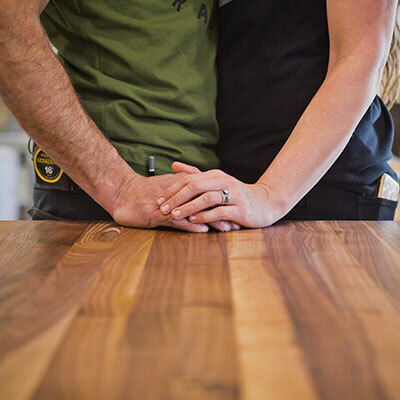 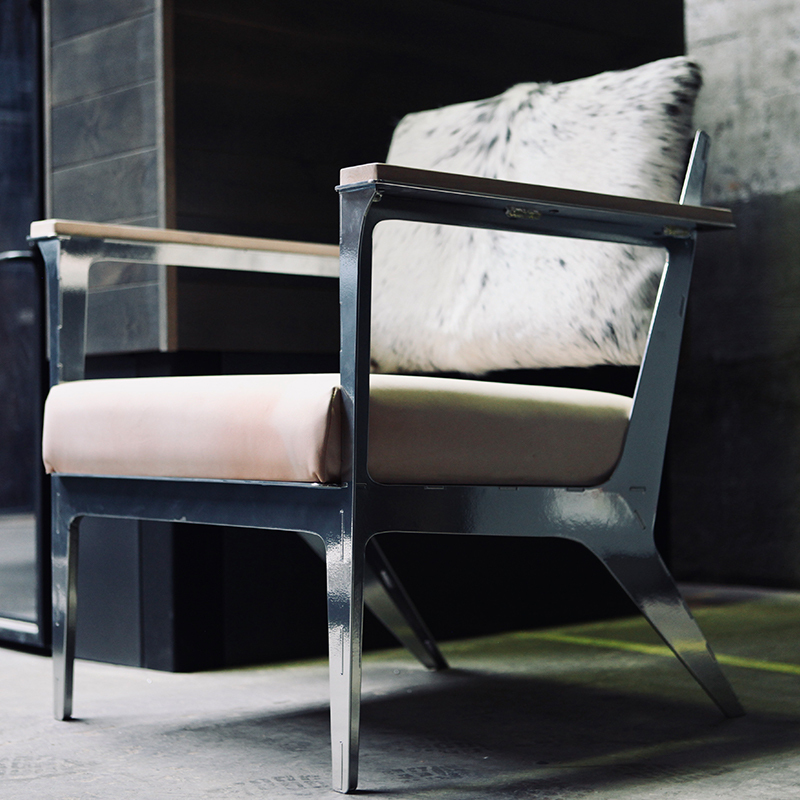 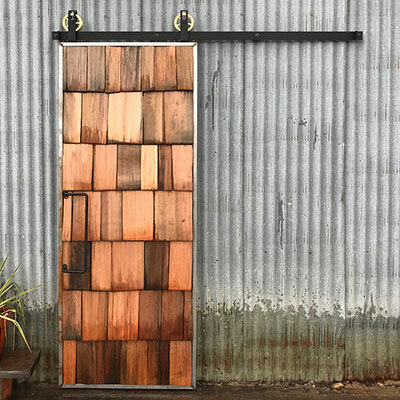 Rustic Remodel will take you on Kate and Paul's DIT journey as they manage their business, design fucntional art, and sweep each other off their feet. 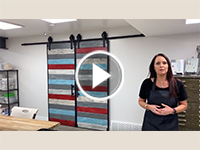 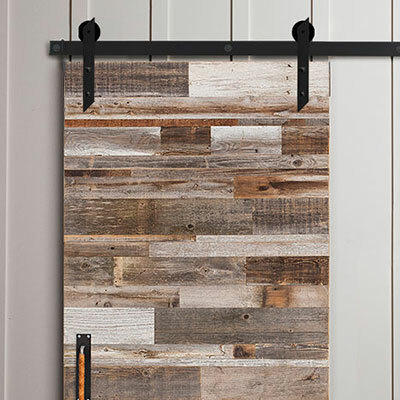 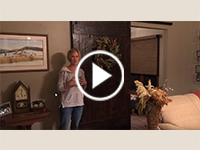 Click the Link below to sign up for the Rustic Remodel newsletter. 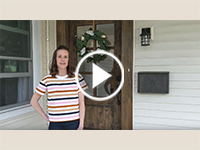 And be sure to follow us on social media.